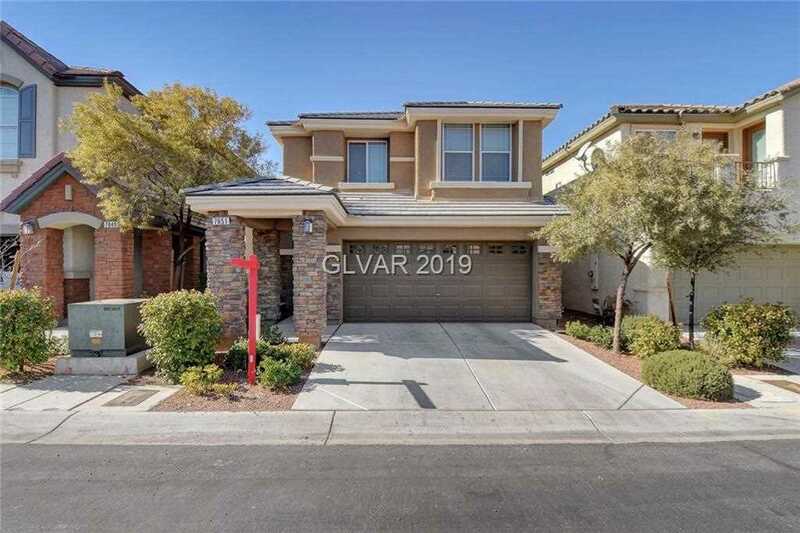 Gorgeous GATED 3 bed 2.5 bath home in the highly desirable master planned community of Providence. Well taken care of by the original owners!! Recently updated flooring & an open/spacious floorplan with lots of natural light and neutral tones throughout. Large loft upstairs is perfect for an office or game room. Granite counters in the kitchen and lots of windows allow for natural light. Blinds and ceiling fans throughout! Directions:North on Hualapai from 215. (On north side of town) Hualapai north to Farm Rd, R on Egan Crest to Gizmo, Right on Gizmo into community. First left on Askew to property. SchoolsClick map icons below to view information for schools near 7851 Askew Place Las Vegas, NV 89166.